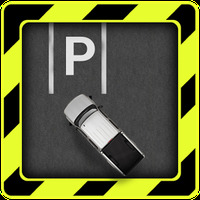 "Parking the car will be very easy using this game"
Parking Truck is a parking game that challenges you with large vehicles such as buses, trucks and even tow trucks. You must park without damaging the vehicle. The shorter the time, the higher your score. The game has very basic graphics in aerial view mode. 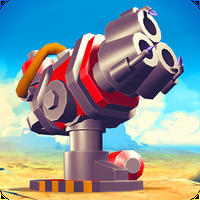 The game doesn't have many sound effects, but it emits a sound every time you make a wrong turn causing a blow to the vehicle, increasing the excitement of the task. Truck parking is a game of agility that requires patience and skill from the player. To score well, you need to perform maneuvers perfectly in a short time. The brake, accelerator and steering wheel are controlled through controls that are simple and react well, activated by a simple touch on the screen. Free classification, but requires a certain degree of skill to run the game. Installation requirements: A minimum of 7,9M of free memory space and Android 2.3 or higher. Ranking: The TOP 5 Most downloaded games in Truck Parking Games category. 10 levels with different difficulty levels. 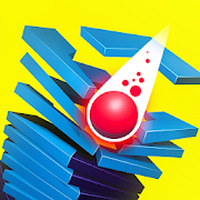 Some levels are very hard, which can be frustrating for some players. It has no soundtrack or sound effects that recreate the roar of the engines. Do you like Parking Truck?